The Millennial generation has a considerably more challenging road to homeownership in large part to increased student debt and challenges with credit. Oftentimes, Millennials looking to buy their first home are under the impression that it’s not possible and choose to rent instead. However, by following these 5 buying tips, the Millennial generation can make the goal of owning a home a reality. It can be easy to get caught up in a passionate bidding war when you think you’ve found your dream home. Unfortunately, this often happens to first time home buyers who forget to stick to their budget. Once approved for a mortgage, and a downpayment is calculated, it’s imperative to stick to those numbers and not offer more. A real estate agent can run comparables of homes in the area you are looking at and help determine a reasonable offer. 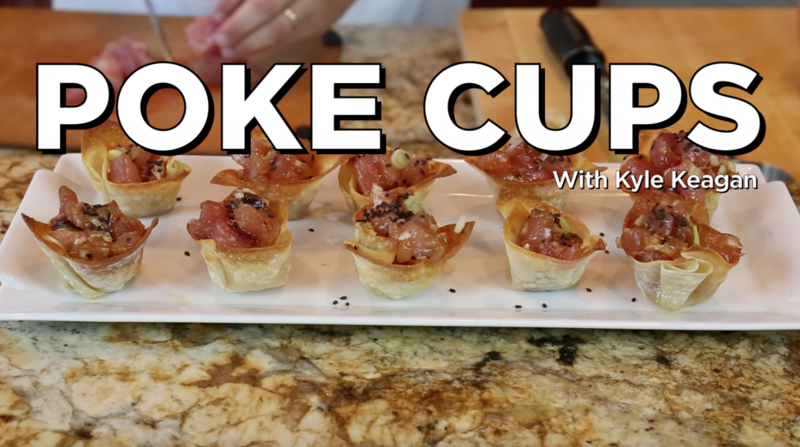 This might seem like an obvious tip, but for Millennials, it’s crucial. With surmountable student debt, high credit card bills, and the overall cost of living, saving is often easier said than done. However, by determining the cost of your potential down payment, even setting aside a small amount each month over time will help you reach your goal of owning a home within your set budget. 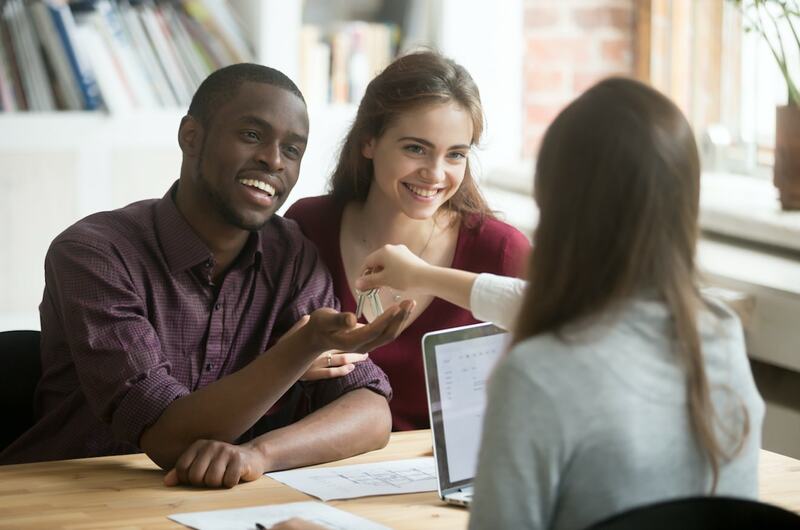 It might seem tempting to take on the homebuying process on your own, perhaps with the idea of saving a little money in mind. In reality, enlisting the help of a loan officer and a real estate agent can save you a lot of headaches down the road. When it comes to any complicated closing issues, or language in contracts that might be confusing, you’ll be thankful that you have the help of people familiar with the process. Building off of the last tip, there are many professionals you can choose from to help you. Make sure that you are comfortable with who is helping you buy your first home. Take the time to find somebody you can trust and can communicate well with so that your needs and goals are being met throughout the entire process. It is a great idea to have an idea of what home repairs and projects you are willing to take on yourself as a new homeowner, and which you would want a professional for. In addition, which projects would give you more return on your investment should you decide to sell later on. By doing this, you’ll be sure you are submitting the best offer on the home you want and hopefully will minimize and surprise expenses down the road. Independence Day kicks off the season of summer celebrations. From BBQ recipes, to decor ideas, to heartfelt ways to celebrate the meaning of the day, we have highlighted a few articles to help you make the most of the 4th! 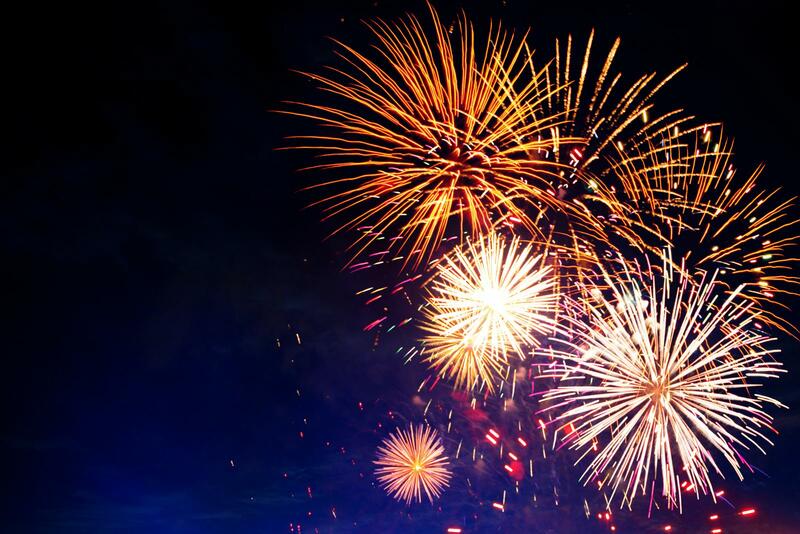 No matter how you choose to celebrate, we wish you a happy and safe 4th of July! 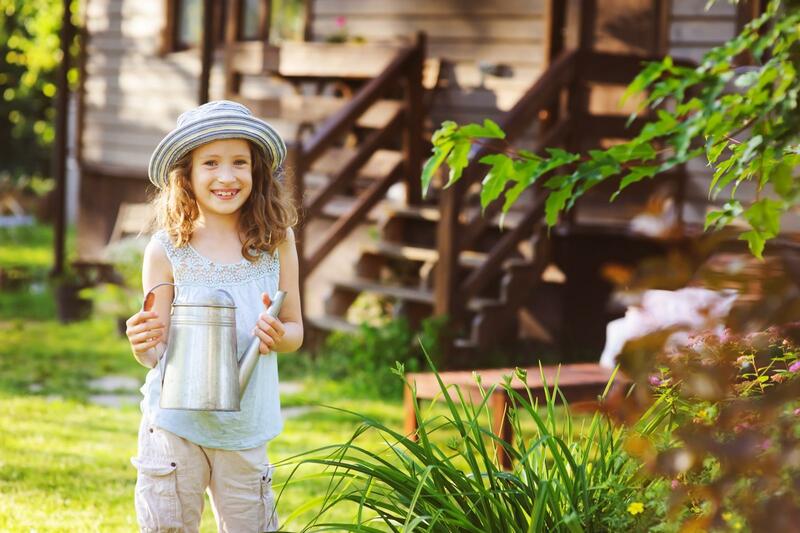 The spring housing market tends to be the busiest and most popular time to buy a home, however the summer months can provide a unique opportunity for those considering a purchase. We’ve highlighted a few of the main reasons why you should consider this summer the ideal time to buy. Kids Schedule: If you have kids, they are now off from school – this makes it an ideal time to transition into a new home, especially if it involves moving towns or districts. By not disrupting their school routine, your kids may have an easier time adjusting to their new surroundings in plenty of time to start the school year. Less Buyer Competition: Many people are busy with vacations and parties throughout the summer and therefore less focused on buying a home. By starting your search during these months, you’ll be up against less competition from other buyers and are more likely to snag the home you really want; maybe for less money than you would during more competitive seasons. Spring Surge Brings Lower Prices: Any homeowner who listed in the spring market and has not sold their house yet will most likely be looking to reduce the price. If you can find a home that does not need a lot of repairs, it could be a great opportunity to buy for less than you would during another season. Checking Out the Neighborhood: With school out and family schedules being less hectic, you will likely see more activity in the neighborhoods you are looking at. The summer months provide a good opportunity to see a community in action and thriving with different activities. Having a sense of the area will help solidify your purchase decision. While there are benefits to buying in all seasons, the summer months are an ideal time to start the search for your dream home! Be it a dog, cat, horse, or even snake, the ride to the new house should be comfortable, and if at all possible, should be done with you by their side. Make sure to include soothing objects like favorite toys, blankets, beds, or other pet companions. Even if you have to transport pets via plane or tailer, giving them comfort items will help them feel familiar and less anxious. Before you even welcome your pet into the new home, try to create a special area for them that will remind them of their old surroundings. If your dog always slept in the master bedroom, for example, then get his bed all set in the same space. 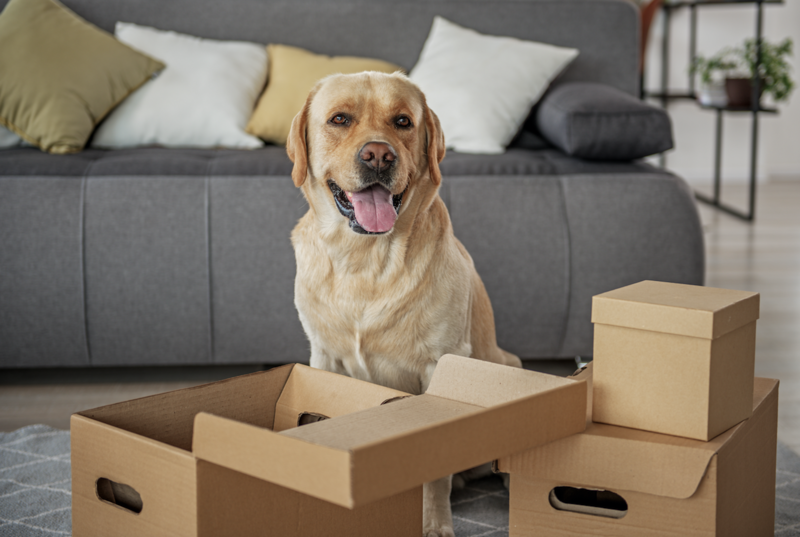 As tempting as it may be to let your pet get away with special treatment during a move, try to maintain the same rules of your previous home to instill a sense of control and calm.